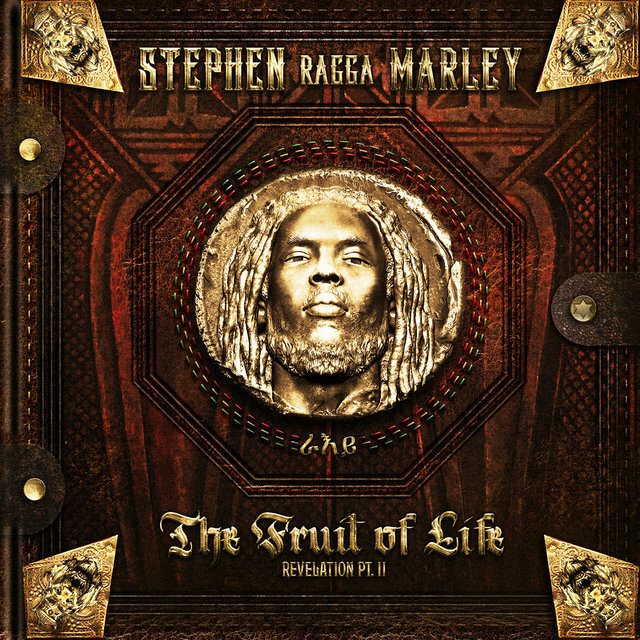 Eight time Grammy Award winning singer, songwriter, musician and producer, Stephen “Ragga” Marley will release his fourth solo album Revelation Part II: The Fruit of Life on July 22 on the Marley family’s Ghetto Youths International label, now distributed through INGrooves. 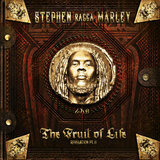 The Fruit of Life is the final installment in a two-part series following Stephen’s critically acclaimed 2012 Best Reggae Album Grammy recipient Revelation Part I: The Root of Life, also Stephen’s third consecutive number one debut on the Billboard Reggae Album chart, following the Grammy Award winners Mind Control, 2007, and Mind Control Acoustic, 2009. 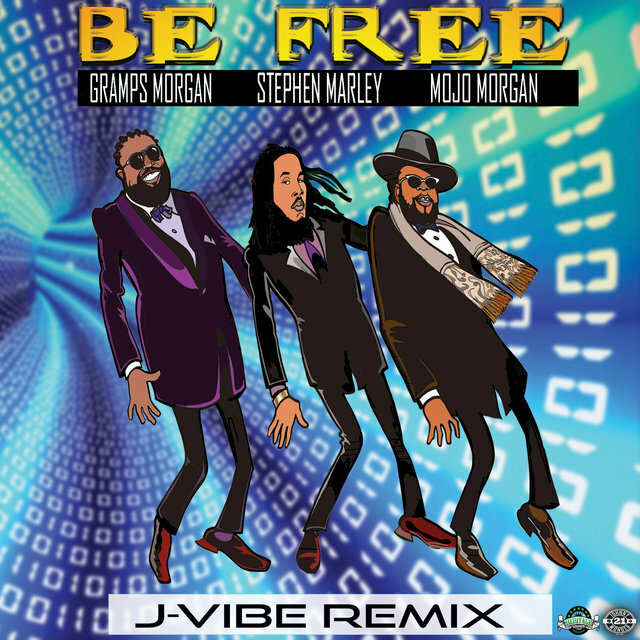 Jamaican music has influenced a broad range of genres: reggae’s signature drum and bass underpinnings are often heard as embellishments in rock, jazz and R&B while the use of various sound effects and manipulations of instrumental tracks, principal elements within the late 1960s Jamaican creation called dub, are staples of contemporary dance remixes and have spawned numerous subgenres including dubstep. 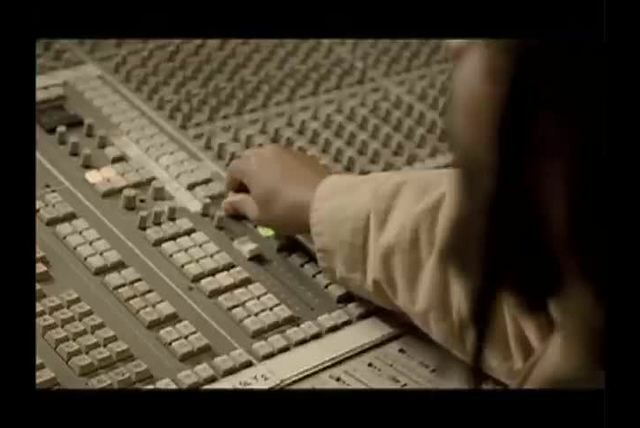 But the island’s music has an especially close relationship to hip-hop whose roots are directly traceable to Jamaican sound system dances of the late 1950s/early 60s where deejays initially “toasted” their lyrics over a song’s instrumental break; in 1973 Kingston born, Bronx NY based DJ Kool Herc adapted a distinctive American musical accent to the sound system/deejay prototype and hip-hop was born. 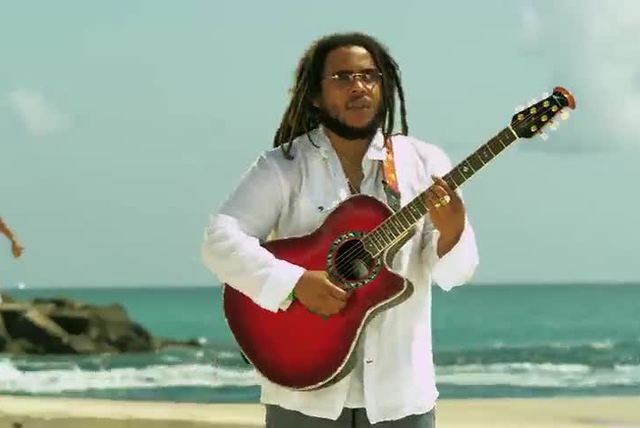 Stephen Marley initially explored the hip-hop/reggae connection throughout his production of the lauded 1999 album Chant Down Babylon (Tuff Gong/Island Records). 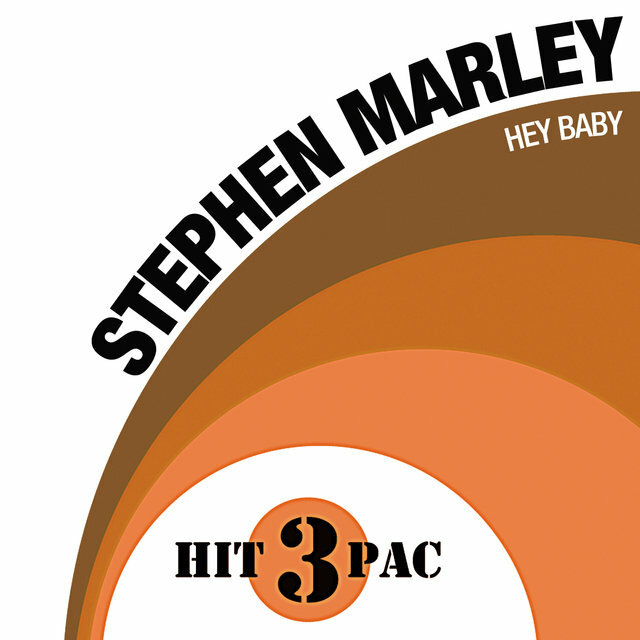 He recruited a stellar cast of rappers who courageously stamped their identities on several Bob Marley classics, recording alongside outtakes of Bob’s vocals from the original 1970s Island Records’ sessions. 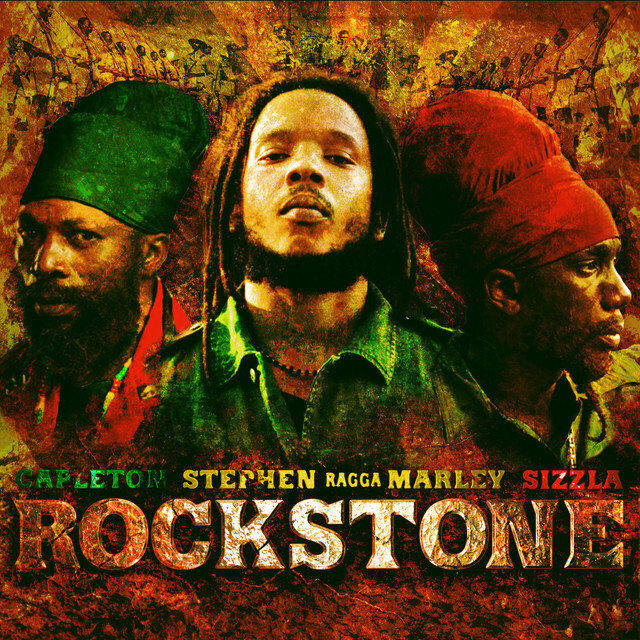 Two artists featured on Chant Down Babylon deliver their vocals alongside Stephen on The Fruit of Life: Busta Rhymes raps his residual feelings for a former lover, a feeling punctuated in patois verse by dancehall star Konshens, on Pleasure or Pain, and Black Thought, lead singer of The Roots, ponders the revelation of a true self on Thorn Or A Rose. 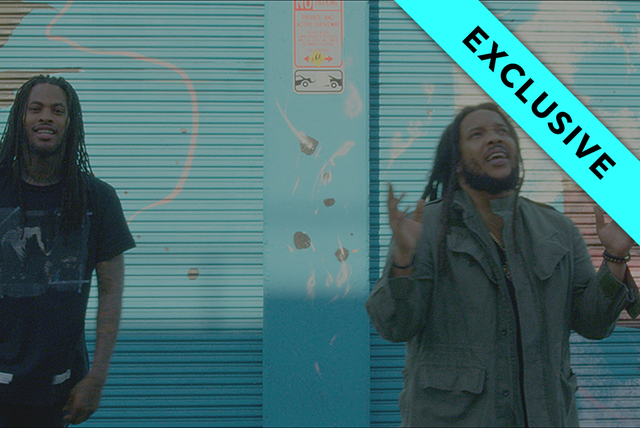 The Fruit’s select MC ensemble also includes Waka Flocka on the triumphant Scars on my Feet, Dead Prez railing against the system’s inequality on the searing Babylon, also featuring Jamaican singer Junior Reid, their righteous protests echoed by Rakim and Kardinal Official on the equally forceful, roots reggae track So Unjust. Cuban American rapper Pit Bull joins Stephen on When She Dances, a sonically layered reggae meets EDM track. 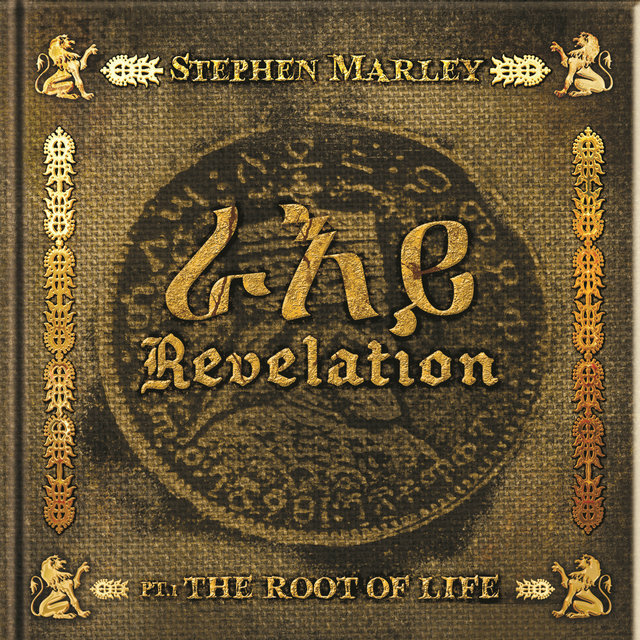 Wyclef Jean hauntingly recounts historical atrocities on Father of the Man, which prominently samples the High Priestess of Soul, Nina Simone, and Rick Ross offers tough rhymes on the unexpectedly tender The Lion Roars, also featuring Stephen’s brother Ky-mani. 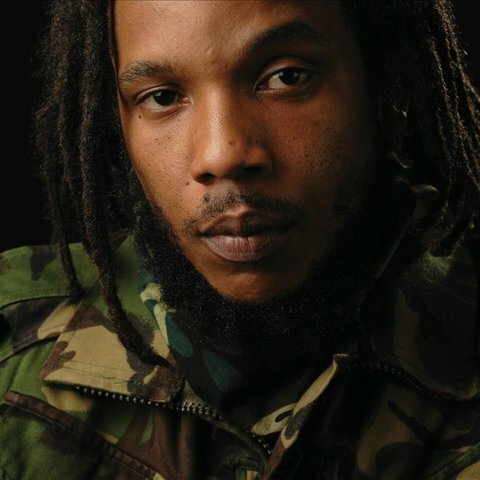 A Mayfield Mix of The Lion Roars is one of three bonus tracks available on The Fruit’s digital version, along with the propulsive EDM inspired Tonight (It’s A Party) featuring DJ Khaled, Iggy Azalea and Waka Flocka and a reggae version of Tonight adapted to Jamaica’s timeless Real Rock riddim. 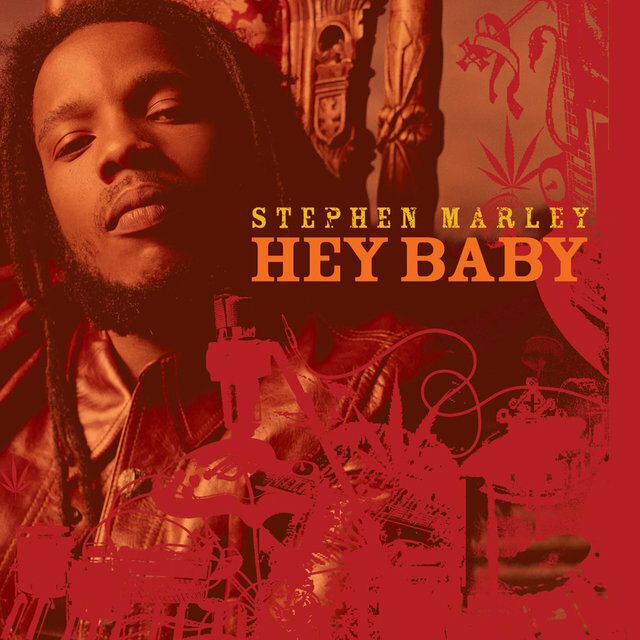 By the time Stephen Marley was old enough to walk, he was dancing and singing onstage at Bob Marley and the Wailers concerts. Bob often took Stephen, born April 20, 1972, and his siblings into the recording studio to teach them the rudiments of production and to better understand his incentive for making music. 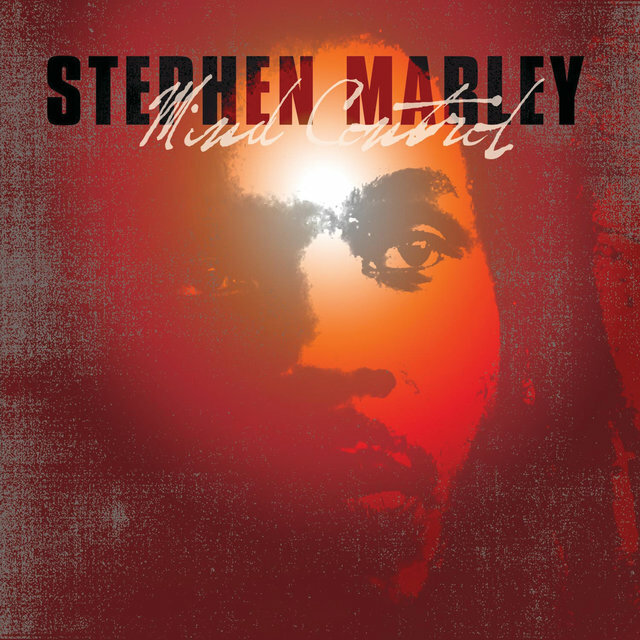 “My father used to tell us music is like a prayer and you don’t put just anything in a prayer, you say important things, pray for people who are suffering, and if you’re not really serious about it, don’t do it,” Stephen recalled. 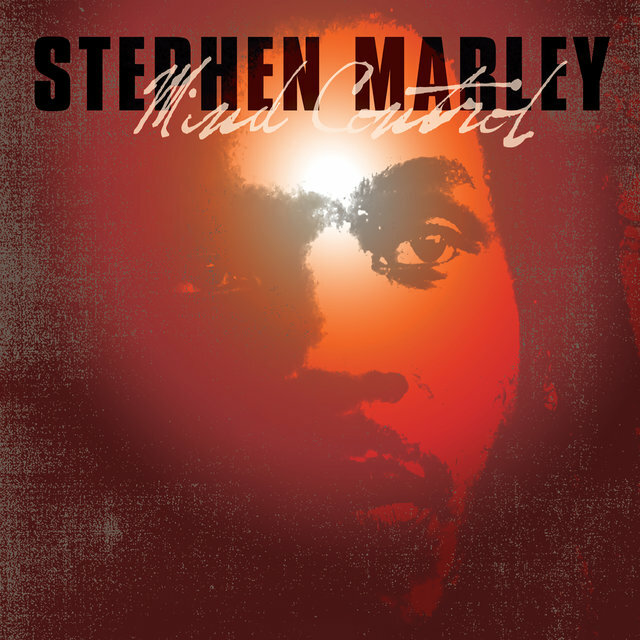 Stephen and his elder siblings Ziggy, Sharon and Cedella made their professional debut as The Melody Makers in 1979 with the single Children Playing in the Streets, written by their father. 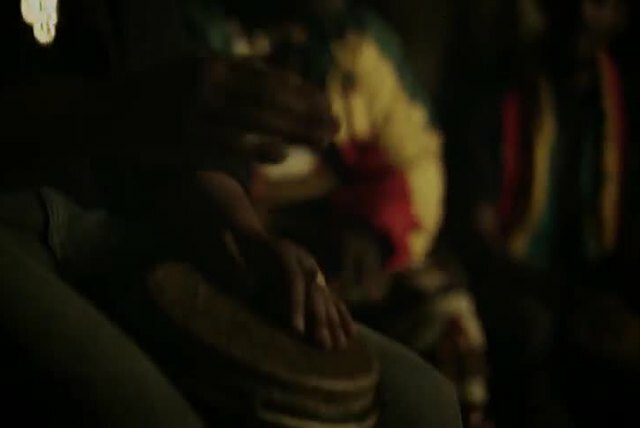 The spotlight shone on nine-year old Stephen’s precocious talents as he sang lead on Sugar Pie when The Melody Makers performed at Jamaica’s Reggae Sunsplash in July 1981, staged that year to honor their father’s profound musical legacy, just two months after his passing. 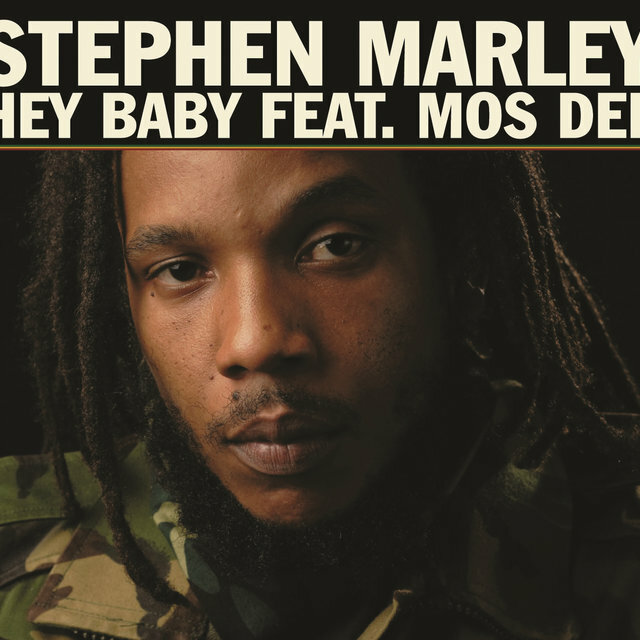 The group went on to tour the world and earn numerous awards; by the time Stephen entered his teens, he was assisting with the production of The Melody Makers’ albums including the Best Reggae Album Grammy winners Conscious Party (1989), One Bright Day (1990) and Fallen Is Babylon (1997). 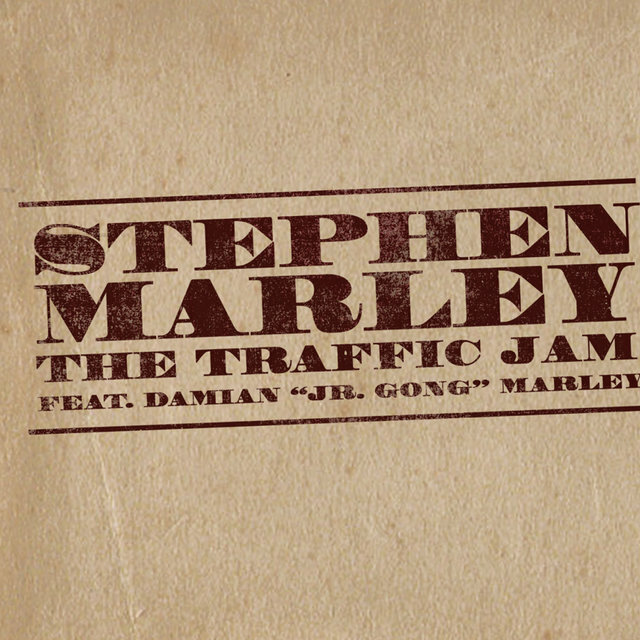 Since his early 20s, Stephen has helmed the production for several Marley family members’ albums, most notably, his youngest brother Damian’s Half Way Tree and Welcome To Jamrock, each bestowed with a Best Reggae Album Grammy. 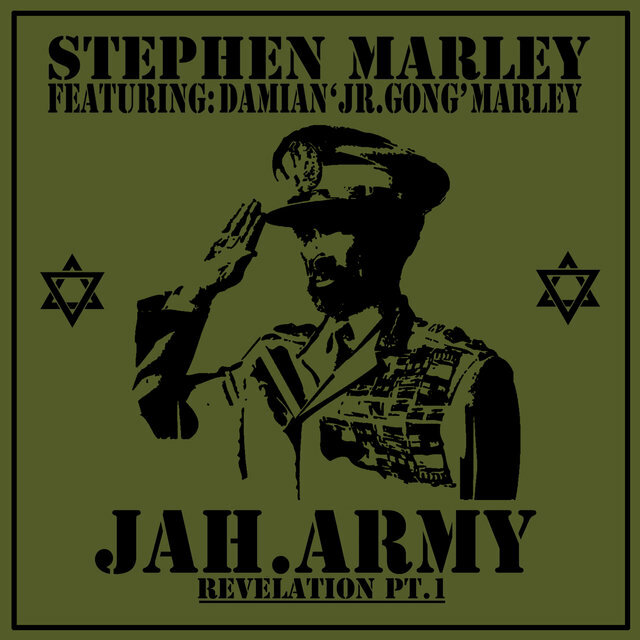 While working on the final mixes of Damian and Nas’s acclaimed 2010 release Distant Relatives (Universal Republic/Def Jam) Stephen went into an adjoining studio and laid down ideas that became the foundation of the Revelation series. Damian is heard on two of The Fruit’s tracks, contributing insightful commentary on prejudices towards certain relationships on Perfect Picture and in an effervescent party mode, alongside Pain Killer, on the spirited retro soul-shot Music Is Alive. A similarly irresistible old school R&B feeling colors So Strong with dancehall star Shaggy and Stephen pledging a lifetime of devotion to their ladies, as represented by Stephen’s heartfelt rhyme: “if love could sign a dotted line, you’d surely see your name next to mine”. 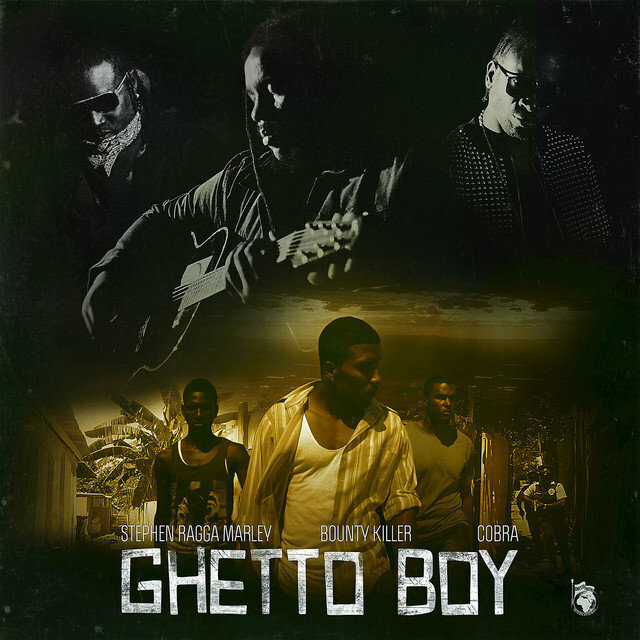 Other top tier Jamaican dancehall talents heard on The Fruit include Bounty Killer and Cobra bringing their tough-edged reality-laced rhymes to the chilling Ghetto Boy, with Stephen’s lyrics detailing the systematic oppression perpetuated through the grooming of young boys for a life of crime: “Once I was a little child, little things did make me smile/but quickly I became a man, the don put a gun into my hand/told me that I could live or die I didn’t know the reason why, but my gun became my toy, the story of a ghetto boy.” Blending one-drop riddims and sputtering electronic effects, Rock Stone features fiery Rastafarian sing-jays Sizzla and Capleton depicting the sufferers’ misfortunes and concludes with Stephen’s dizzying speed-deejaying honoring Papa Levi’s 1984 dancehall classic Mi God Mi King. 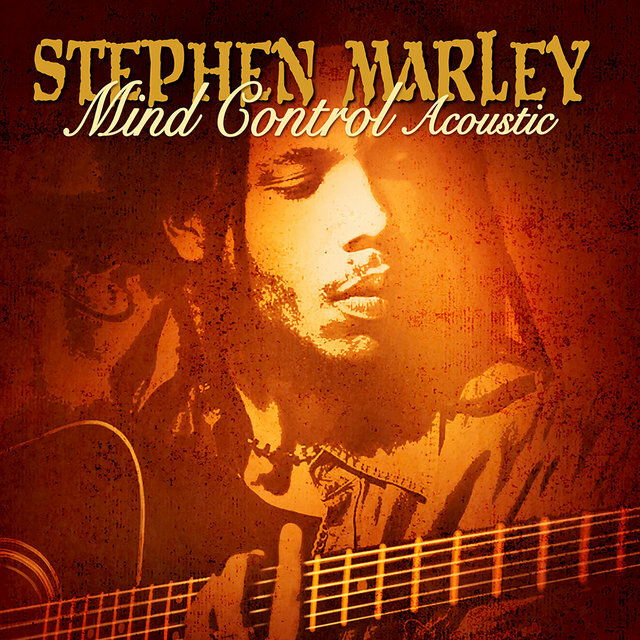 The album’s exquisite finale It’s Alright is highlighted by Stephen’s poignant, melancholic vocals.